Courtesy of Ron Smith of Elk Point Realty. 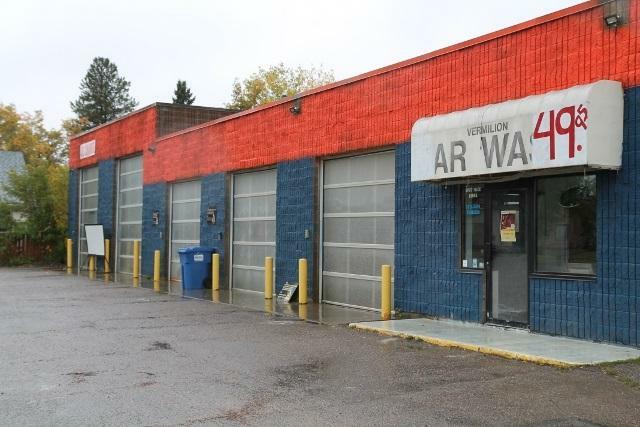 CAR WASH & OIL CHANGE BAY FOR SALE. This property has had major upgrades over the last two years. 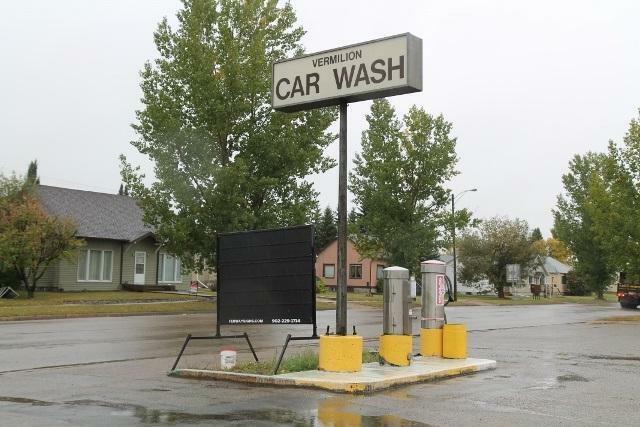 The glass panel doors have been replaced, coin receivers are new, vacuum cleaner motors and hoses replaced, water lines replaced and upgraded heaters. 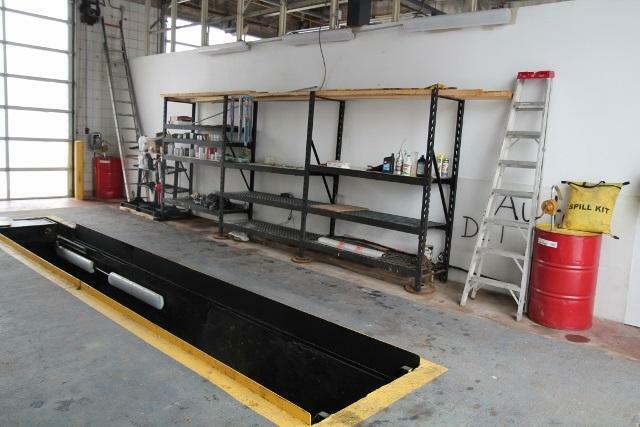 There is a pit in one bay and a hoist in one bay and three car wash bays. 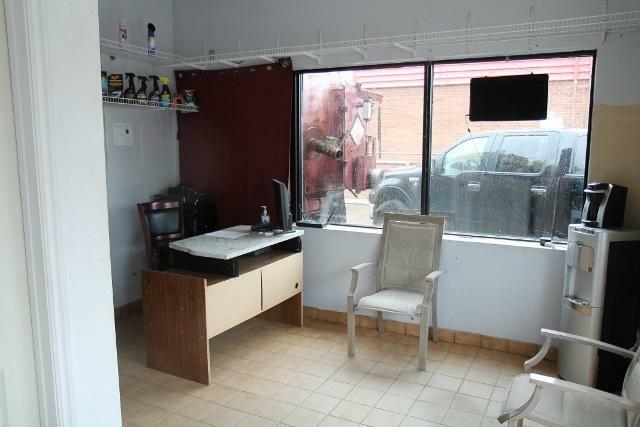 This is an ideal property for a mechanic who wants to be his own boss. The seller will consider partial financing or rent to own.